The TRUE Spectrum is just that – a stepper, elliptical and runner all in one machine! 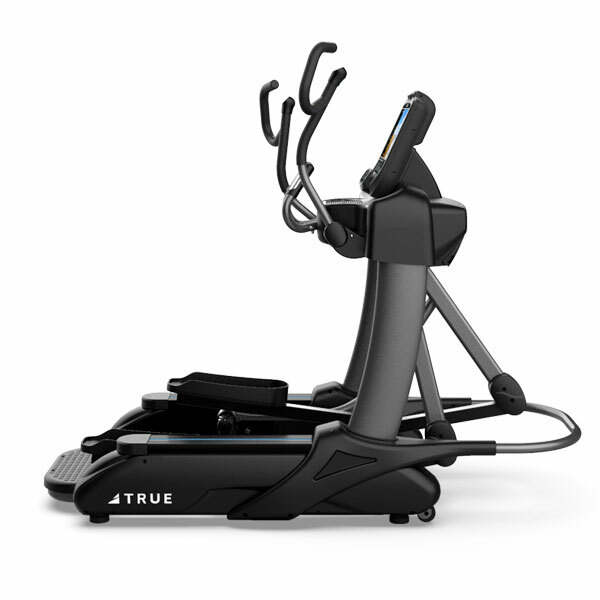 The TRUE Spectrum provides versatility for every user with 1″ stride adjustments from 13″ to 30″, providing the most comprehensive total-body workout on the market today. 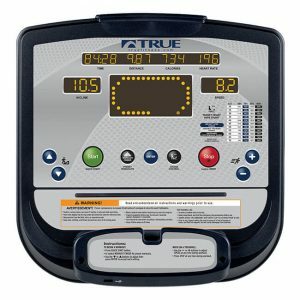 The TRUE Spectrum is just that - a stepper, elliptical and runner all in one machine! 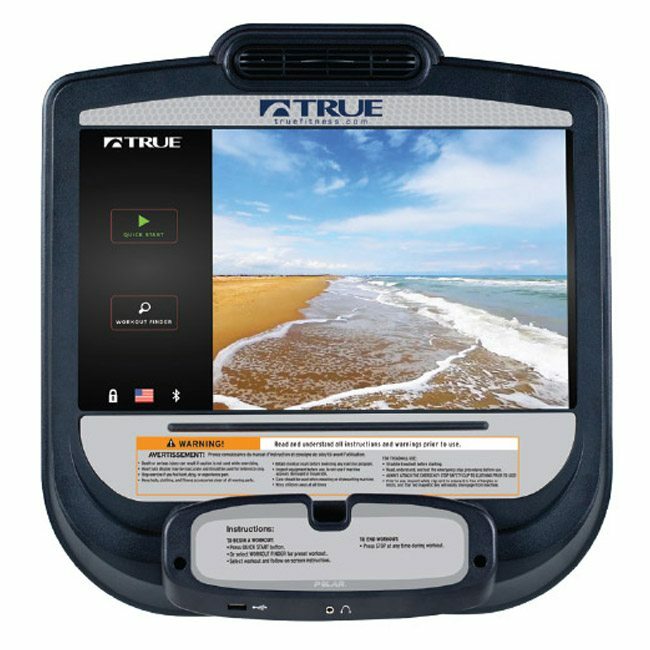 The TRUE Spectrum provides versatility for every user with 1″ stride adjustments from 13″ to 30″, providing the most comprehensive total-body workout on the market today. 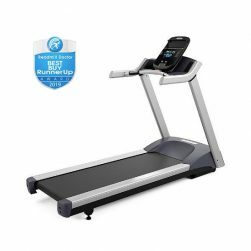 Trying to decide what is best – a stepper, an elliptical trainer, or a treadmill? Each of these types of equipment have their individual benefits. All give you a great cardio workout, and each target different muscle groups. So, if you want to get a whole body workout, you need one of each machine, or you make compromises on your workout. Wouldn’t it be even better if there was one machine that provided all the benefits of each of those machines, all in one unit? One machine – that saves money vs. purchasing three machines, and takes up the space of one single machine? 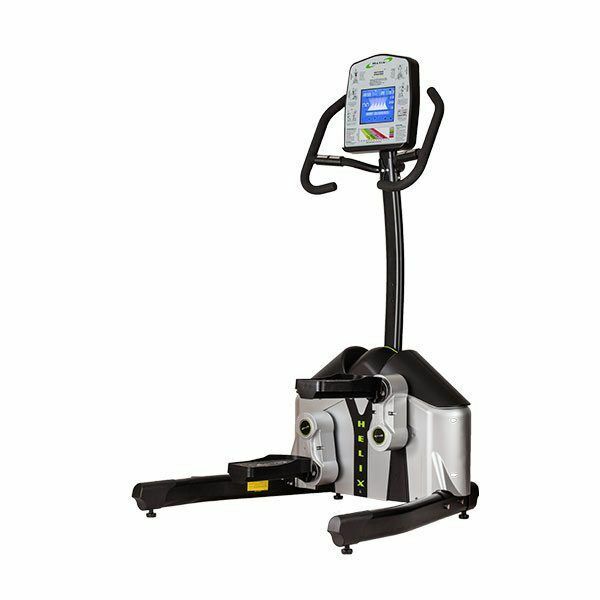 The TRUE Spectrum Elliptical is just that – a stepper, elliptical and runner all in one machine! 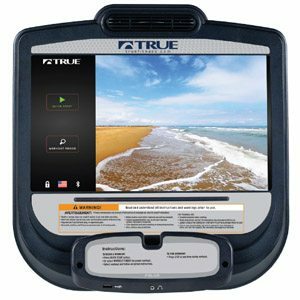 The TRUE Spectrum provides versatility for every user with 1″ stride adjustments from 13″ to 30″, providing the most comprehensive total-body workout on the market today. With quick keys, users can go from a stepping motion to a full-stride running motion with the push of a button, to work out a variety of muscle groups in one cardio session. 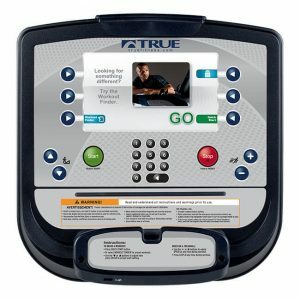 With this HIGH INTENSITY TRAINING machine, TRUE is revolutionizing the cardio market. 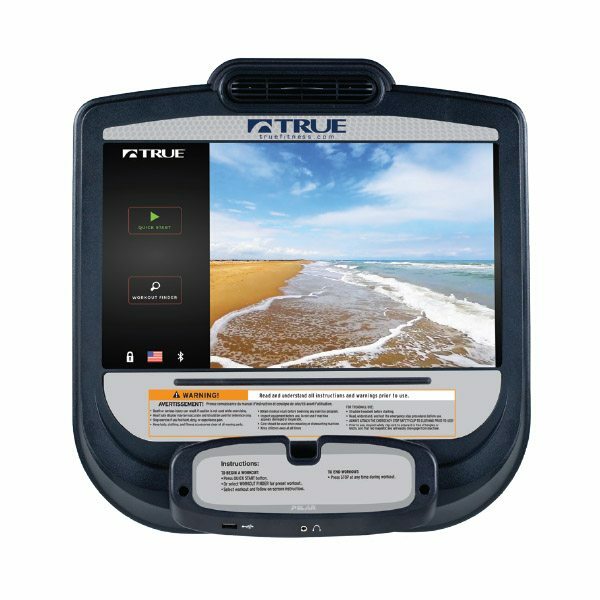 The TRUE Spectrum is equipped with a digital contact heart rate monitoring system as well as a Polar® wireless telemetry system to assist users in maintaining their optimum heart rate and maximizing workout results. The TRUE Spectrum also features one touch HRC Cruise Control™, which allows the user to “lock in” on a specific target heart rate. 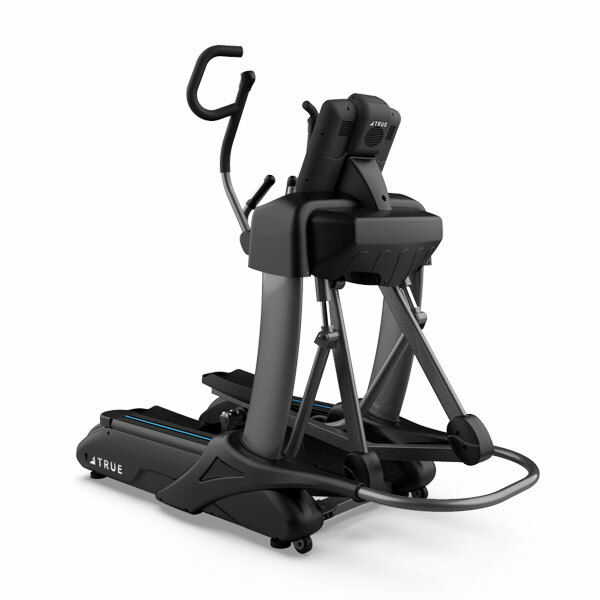 Once the target is set, TRUE HRC Cruise Control™ will adjust speed and incline automatically throughout the duration of the workout to maintain the targeted heart rate (operates just like the Cruise Control in your car). 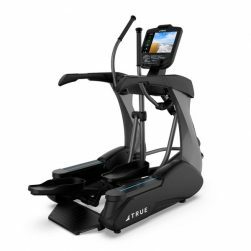 Manufactured with the highest quality components and rigorous testing, the TRUE Spectrum stands up to the TRUE standards known in the fitness industry for over thirty-four years. Warranties outside the U.S. and Canada may vary. 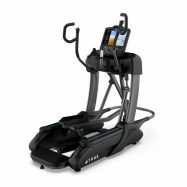 The Helix H1000 Touch is an all-new machine that combines stunning aesthetics with a cutting-edge touchscreen display, creative and challenging workout programs, and a silky smooth, solid ride. 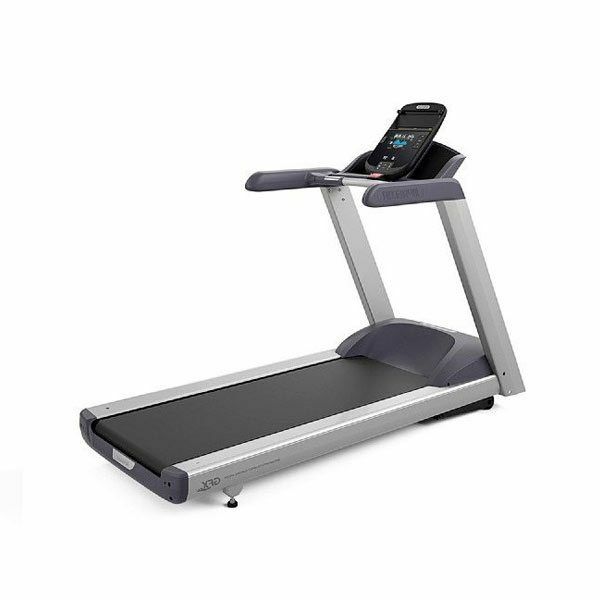 Side Steps allow the user to step off and drive the CS900 Elliptical using the upper body only. 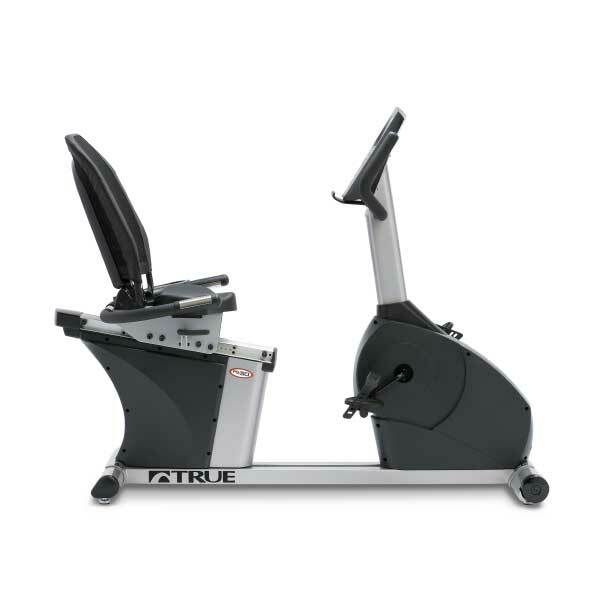 On traditional front-and-rear-drive elliptical machines, your arms just go for the ride while your legs do all the work. 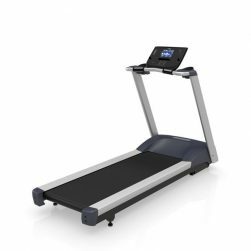 The 223 is a stable, reliable and fully featured treadmill. Touch sensor and wireless heart rate monitoring, SmartRate® target heart zone monitoring, and 10 preset workouts.